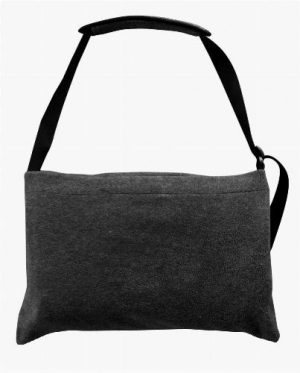 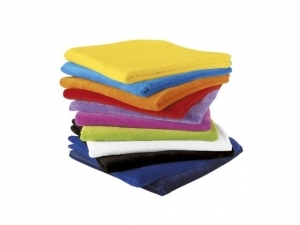 380gsm, 100% cotton terry towelling with cotton borders on all sides. 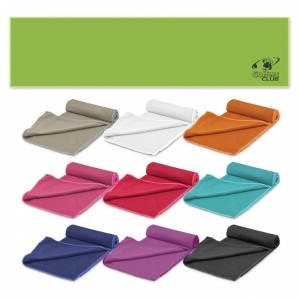 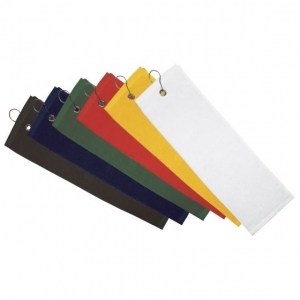 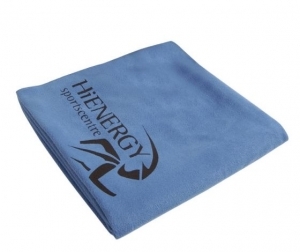 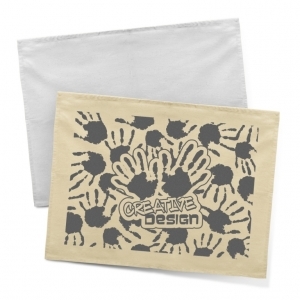 A 380gsm terry towel with cotton border on all sides. 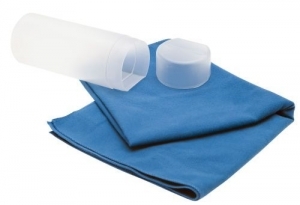 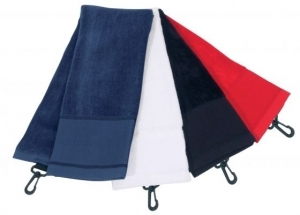 Quick drying and compactable 360gm suede microfibre towel. 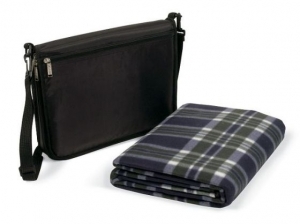 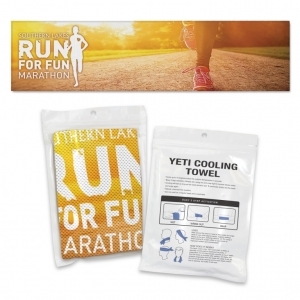 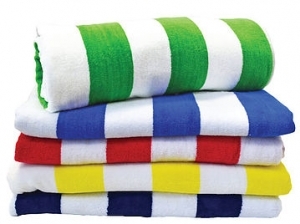 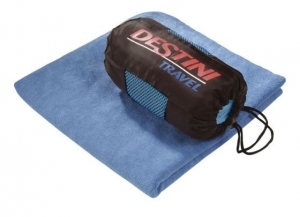 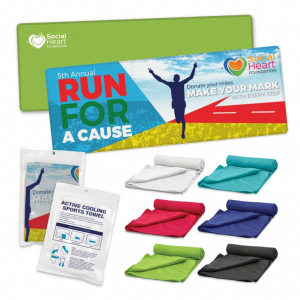 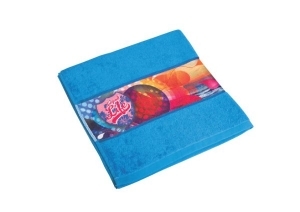 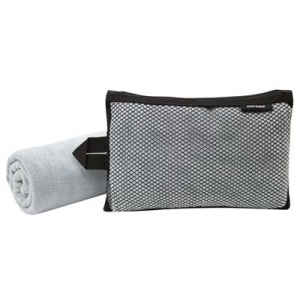 Incredible towel which is manufactured from a 50/50 blend of nylon and polyester. 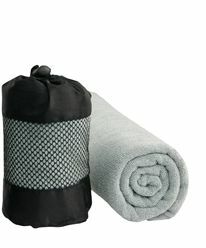 Premium cooling towels have 50% nylon content and will cool faster than similar products made from 100% polyester or Dacron.